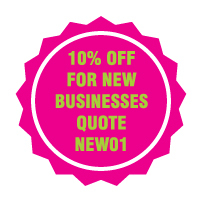 NCR (No Carbon Required) forms are the way to go, typically used in business for Contracts, Receipts, Invoices, Statements and Delivery Notes. 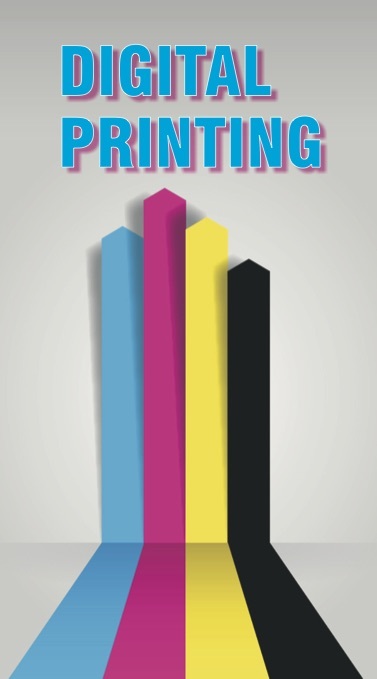 First invented in 1796, litho printing or lithography is best described as printing an image from a smooth surface (plate), directly onto paper (substrate). 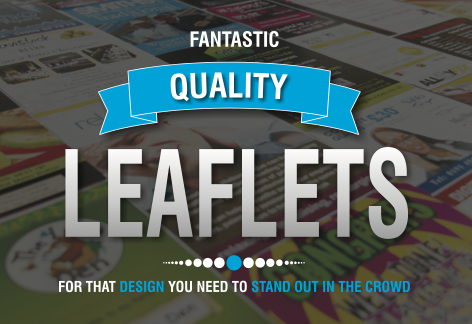 If you want a new innovative way to advertise your business by using print media, then linneys Print Solutions are here to help. 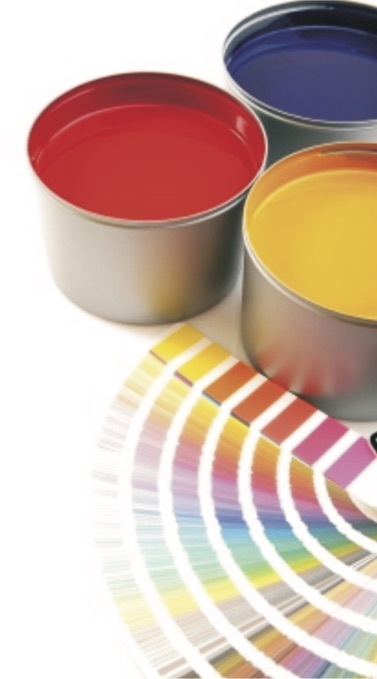 At Linneys Print Solutions we can tailor our print products to your requirements at an affordable price so you can have a hassle free printing process. Our company cater to various companies of small and medium sizes in Nottingham and the surrounding areas, so get in touch with us today. 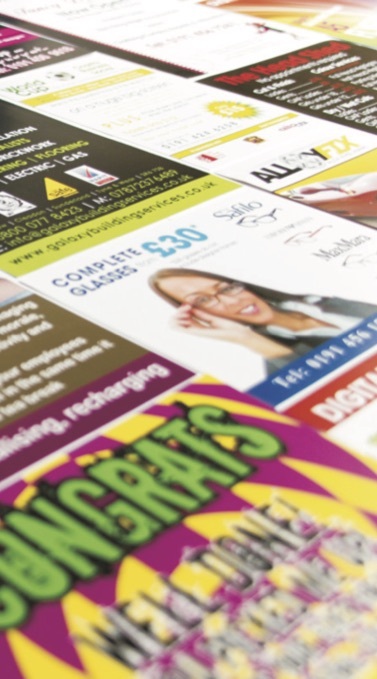 Linneys Print Solutions is a family run business that has been established for over 30 years, providing all of our customers with competitively priced quality printing. We take pride in giving our customers a warm and friendly service where no job is to small. 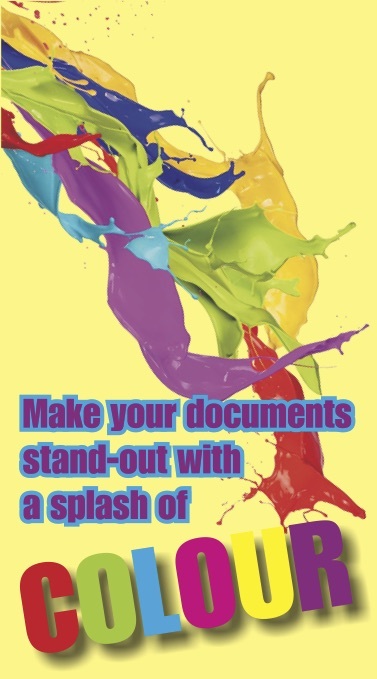 Linneys Print Solutions can help you avoid that irritating CMYK on-line printing which doesn’t match the corporate colour you wished for. 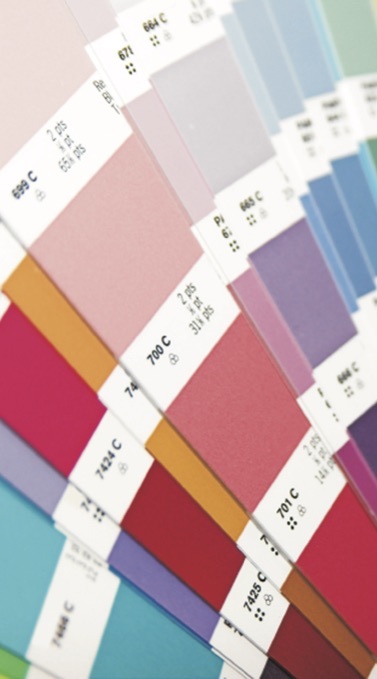 Let us help you today, just let us know your Pantone reference and we can match them both up so will not have to suffer any longer. 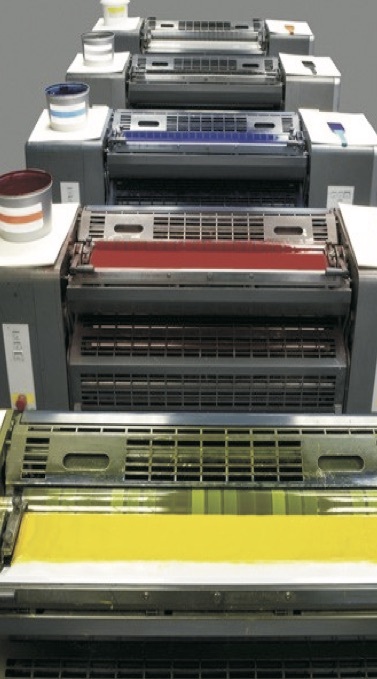 Get that continuous Pantone colour through your printing with Linneys Print Solutions. 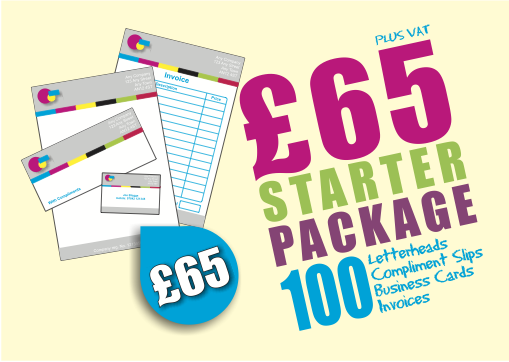 At Linneys Print Solutions we pride ourselves on being one of Nottingham's top NCR printed forms specialists. 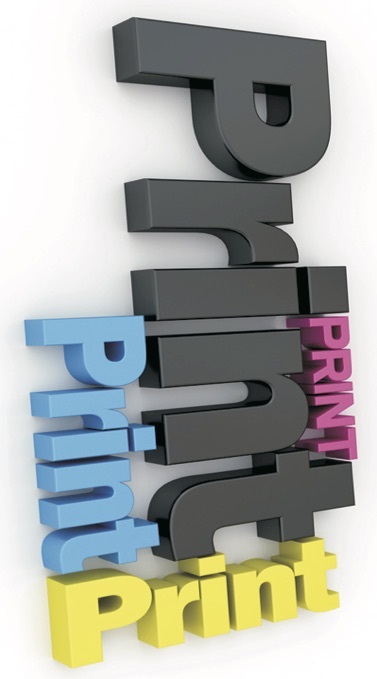 We can print your forms in various sizes D/L, A6, A5, A4 and A3, also they can be supplied as 2, 3, or 4 part forms. 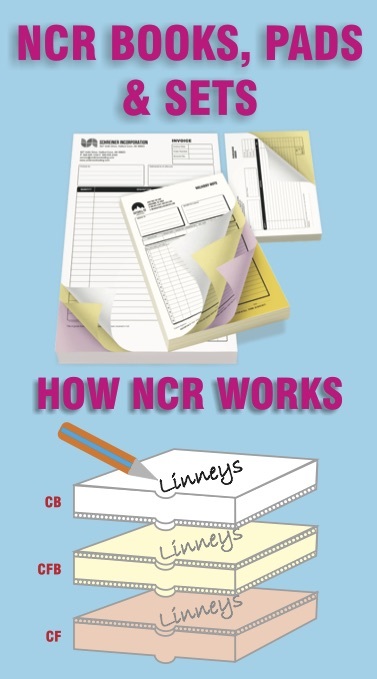 NCR forms are ideal for invoices, receipts, order forms, purchase orders and contracts etc, our forms can be finished as individual sets, books or pads. In addition to this they can also be sequentially numbered if required.